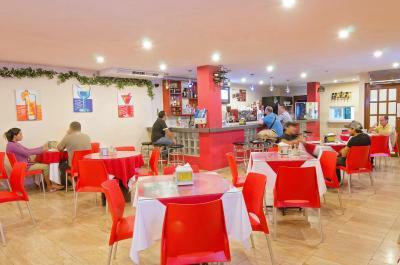 Perfect place if you are looking for a place to come to Panama just for work it would be your place. 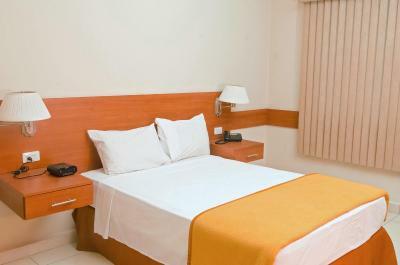 Friendly staff, clean, modern rooms. Also the WiFi is amazing. I even used it for teaching. I stayed in the first floor. Not sure about the higher floors. 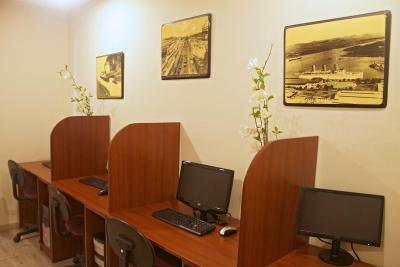 Price, maid service daily, access to ice machine, location to Balboa Ave. And corner store during the day, Strong wifi. Friendly staff. Attention was really good, all workers were so kind and customer service oriented, but some details in the facilities can be better like air conditioners, intercom, elevator, sheets. 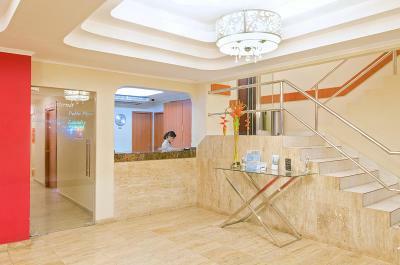 Very polite and committed front desk staff, handy location. 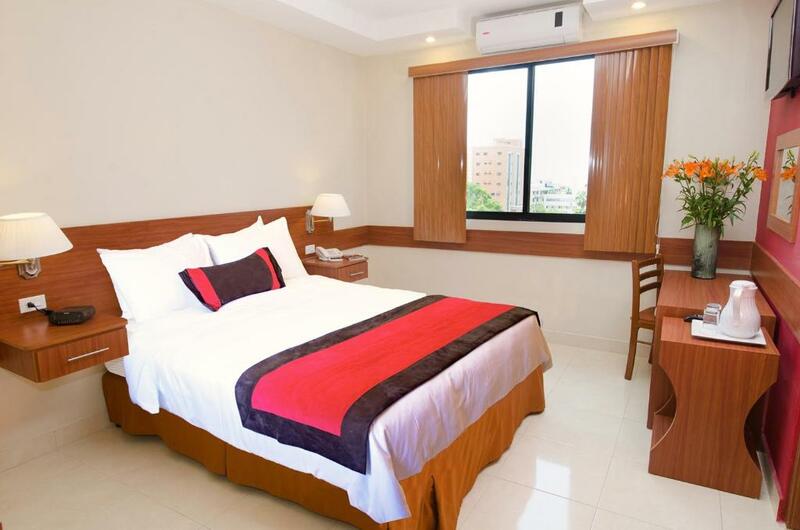 It’s close to the subway and the bus stop to and from the airport. There is a mini market next to it. Having the driver available is really great. He can take you wherever you need to go and will wait for you. This service is not expensive and is great if you have to visit government offices etc. This was where our Tucan trip ended, so I just added an extra 2 nights. Originally their communication was excellent as I had something sent there, however that is where it all ended! 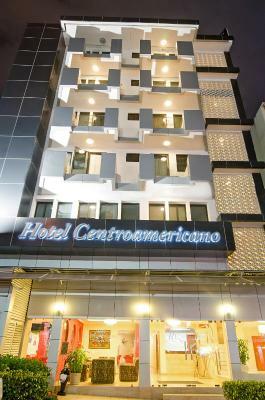 Hotel Centroamericano This rating is a reflection of how the property compares to the industry standard when it comes to price, facilities and services available. It's based on a self-evaluation by the property. Use this rating to help choose your stay! 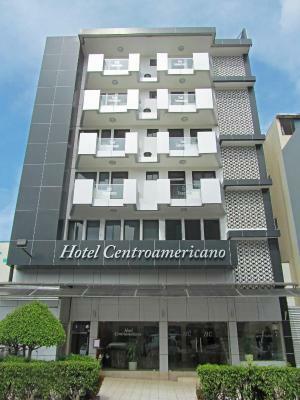 Hotel Centroamericano is 1,950 feet from Panama City Yacht Club and a 10-minute drive from Marcos A. Gelabert International Airport. 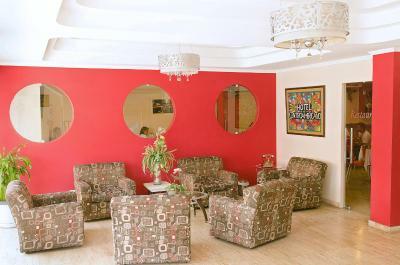 The hotel offers 24-hour reception, free Wi-Fi and free parking. 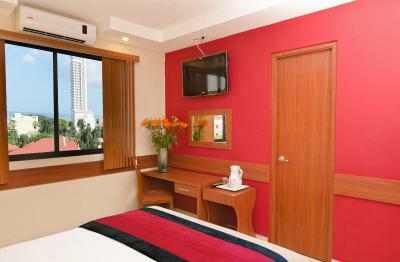 The modern air-conditioned rooms feature flat-screen cable TV and a laptop safe. 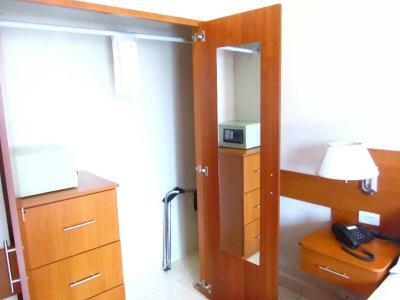 There is a desk and a wardrobe, and the private bathroom comes with a shower, hairdryer and toiletries. 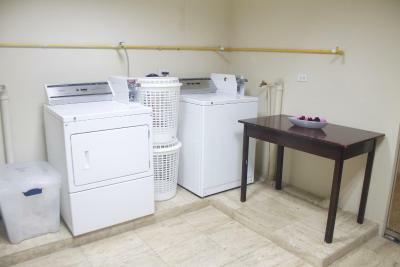 A laundry and dry cleaning service is offered. You can hire a car from the tour desk and an airport shuttle service is available for an extra charge. 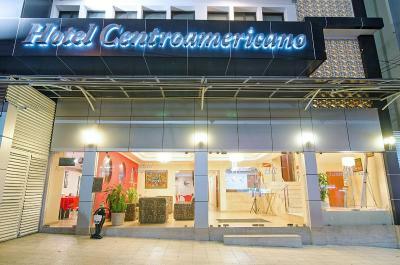 When would you like to stay at Hotel Centroamericano? 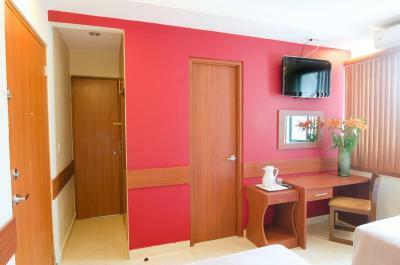 The modern air-conditioned rooms feature flat-screen cable TV and a laptop safe. 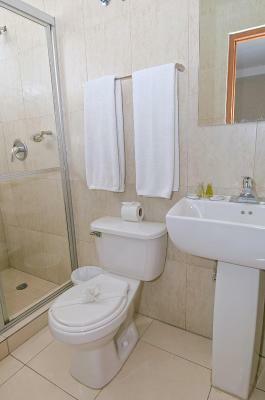 There is a desk and a wardrobe, and the private bathroom comes equipped with a shower, hairdryer and toiletries. Private parking is available at a location nearby (reservation is not possible) and costs USD 5 per day. This room has a larger queen size bed. 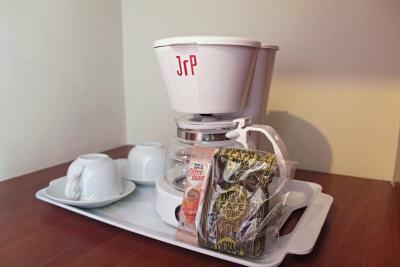 House Rules Hotel Centroamericano takes special requests – add in the next step! One child under 2 years is charged USD 6.60 per person per night in a crib. 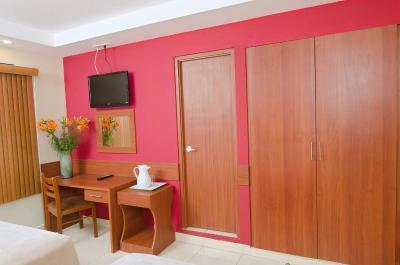 Hotel Centroamericano accepts these cards and reserves the right to temporarily hold an amount prior to arrival. the mattress was not very comfortable. Very helpful staff. 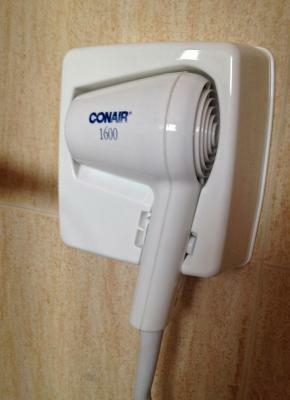 shower excellent! The staff didnt speak English. 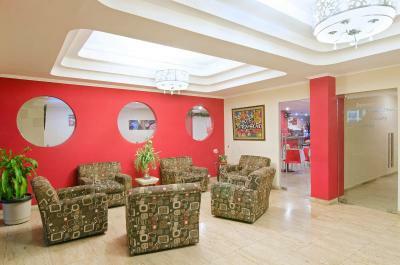 I liked the location - close to the metro or to the bus stop Corridor Sur Tocumen (Airport line). The bed and the towels were cleaned. It’s perfect for a last night stay in Panama city. 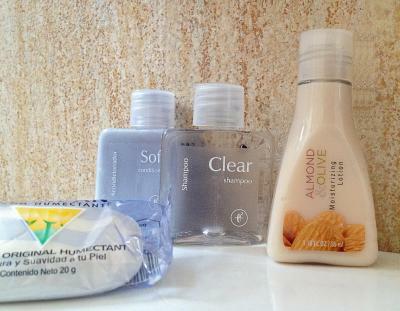 Whilst the hotel is a bit older, everything is still up to hotel standard with everything you need. 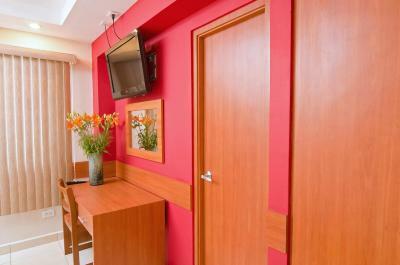 The location is good, also being close to a Metro and the old town. The staff were helpful. Warm water, perfekt location, to subway 3 min. Clean, bathroom small but no problem. No fridge but could get ice for free. Balcony quite big and good views (4. floor). In each direction good for sightseeing. 30 min walk to casco viejo. Nice walk to get there. Quilted mattress covers would make the beds more comfy. 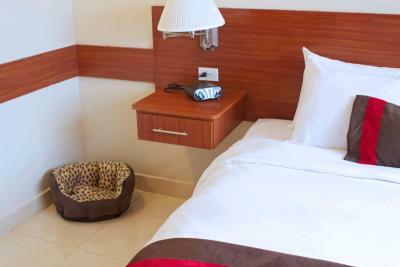 The staff are great, the hotel is in an easy location, and they love our cats! The don't offer breakfast or dinner. The don't have a map of the town or of traffic. I asking for the room to have balcony and view the city they give me room no windows to nothing and charge me two times.. I was very desapoint the place. Don‘t expect any fancy furniturure nor bathroom. It‘s all very simple and a little bit old. But it‘s ok! One can walk down to the ocean pedestrian walk and walk all the way to the old town. 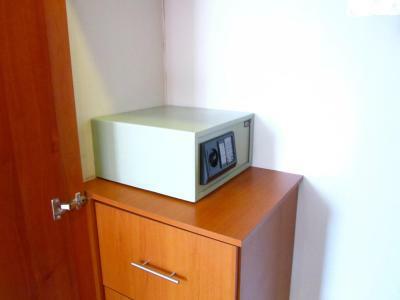 There was a safe in the room. There is a 24/7 shop right on the corner. Poor customer service from the staff, no breakfast available and the room was dirty upon arrival with hair and marks all over the room and bed. If they give you a room ending in 01 or 02 ask for another, our group we’re given these and none of the window blinds operated properly and the bright balcony light can not be switched off. When we asked as a group for them to switched off we were rudely told they were on to male the place look nicer. WiFi doesn’t work on 3 of the floors but does in reception where there is no air conditioning and the glass front makes it too hot to stay for long. unfortunately hotel restaurant was closed so the solution was to use voucher for breakfast in the nearby hotel. In the weekend no open food amenities in the nearby (apart from McDonald and local fast-food chain); at least hotel vending machine should work, but it did not. towels not ready on check-in - though I had to wait couple of minutes, it was a little bit annoying waiting for them after 14-hour journey and at 6 p.m.
Receptionist was very polite and helpful. Thin walls and door. The staff was ok. No more or less. Clean and great location. Balcony.